Karan Johar’s directorial recent offering Ae Dil Hai Mushkil is smoothly heading towards the mark of 100 crores on domestic box office. Last week released this romantic drama is getting very favorable response from audience across the country as well as overseas. From critics also, the movie has received positive reviews and registered excellent business so far. These positive reactions have generated strong word of mouth about Ae Dil Hai Mushkil and made it to remain the first choice of audience despite heavy competition with adjacent release Shivaay. 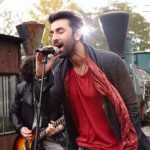 The lead stars Ranbir Kapoor, Anushka Sharma & Aishwarya Rai Bachchan are being praised by everyone for their marvelous acting, especially Ranbir who has given award winning performance. 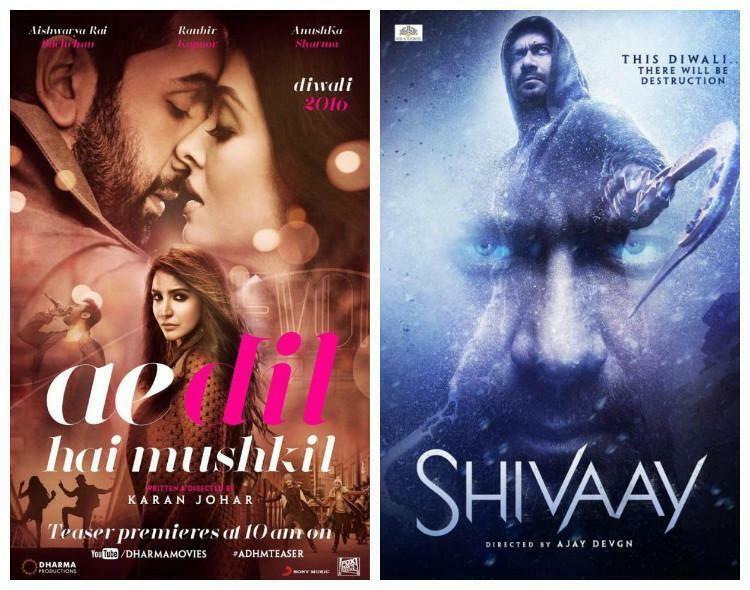 In the opening week with higher occupancy than Shivaay, Ae Dil Hai Mushkil did the business of 80.19 crores from Indian screens, which included 35.60 crores of weekend and 44.59 crores of weekdays. Due to holidays on Monday & Tuesday, the movie remained very strong in weekdays too. Now it is running in its second week and still has good hold over audience. 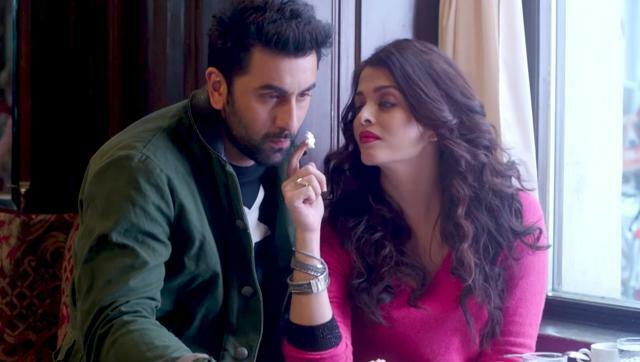 In the second weekend, as expected Ae Dil Hai Mushkil has showed decent jump in its business. On 2nd Friday, it faced usual drop than previous day and raked the business of 4.56 crores. Then on Saturday, it witnessed rise in its business and minted the amount of 5.85 crores. On the last day of weekend i.e. Sunday, Ae Dil Hai Mushkil reported higher occupancy than Saturday and added the amount of 6.55 crores to its account. With this, its 10 days total collection has become 97.15 crores on domestic box office and 68.07 crores from international market. The movie is positively expected to cross the mark of 100 crores across India till its 2nd Monday. Kalank 1st Day Collection Prediction: Hindi Period Drama Set to take a Strong Start!